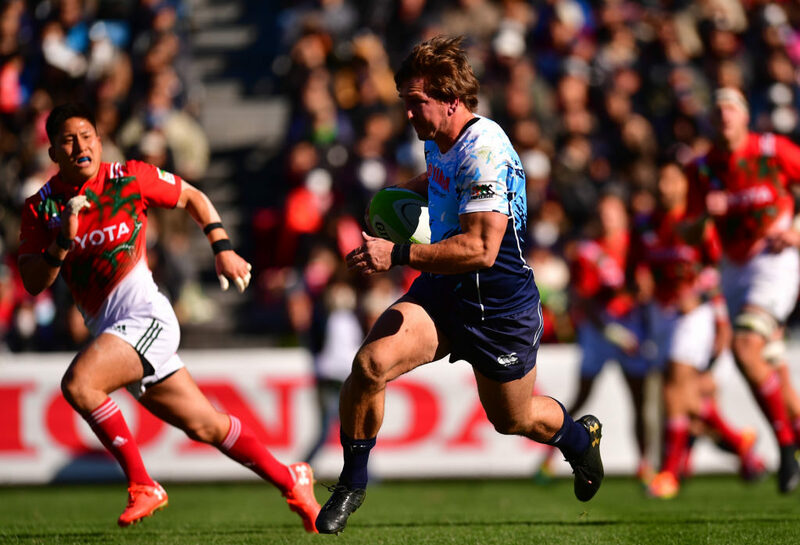 Lions flank Kwagga Smith says he is ready to compete for a place in the Springbok squad after his stint with the Yamaha Jubilo in Japan. DYLAN JACK reports. Smith spent four months with the Japanese Top League side last season, making 10 league and two cup appearances. 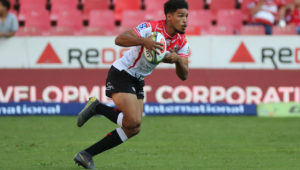 Now back in training with the Lions after taking a break, the 25-year-old says he feels refreshed and ready to give 2019 his best shot. 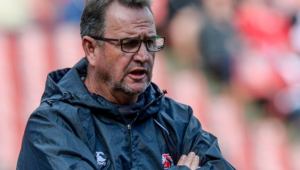 ‘Fortunately, the Lions gave me a month off to recover,’ Smith told SARugbymag.co.za. ‘So that was actually the best, to get away and enjoy a bit of holiday. 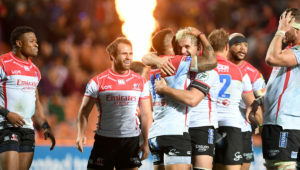 NEW MAG: 2019 Vodacom Super Rugby starts here! Smith says that the possibility of a new challenge in a different league and a chance to experience a different culture was something he could not turn down. ‘I wanted a new challenge and it was really nice for me and my wife. It was only four months, so we got to experience the culture of the Japanese and see how it is. For me as a player, I knew that I was going to play when I went there. I had a lot more time. Over here, you have so much to keep you busy, but over there you have that time to do a few extra things. So it was very good for me to be over there. ‘Luckily I have been to Japan before. It wasn’t that big of a thing for me. But for my wife it was a bit of a culture shock. You get over there and they are so neat and tidy, everyone is so polite and they obey the law. It really makes a difference to see that. Smith says the influx of foreign players in Japan has only raised the intensity of the tournament and it took him a couple of games to adapt to his new team. ‘One of the rule changes they made is that there can only be five foreigners on the field and that makes a big difference. We played a few teams that had a lot of South African players, some of them put five South Africans on the field. So it is a good competition and a hard competition. ‘You have to adapt because it is something else. As a foreign player, there is a lot expected from you, so you should do the work. For me, it was about getting used to the system because they obviously play a different brand of rugby than the Lions. After the first two or three games it really started picking up and I started getting into my stride and enjoying it. After winning his only Bok cap against Wales in Washington DC last year, Smith says he is eager to give his best to earn a recall. ‘I started setting goals in Japan last year. They have a thing going there where they pick the best 15 players of the tournament after the season ends. That was one of my goals and luckily I got in there. After their stint in Japan, we are happy to have Emirates Lions players, Kwagga Smith, Harold Vorster and Ruan Combrinck back in the Lions Den!